Ulmapress design studio is a team of experienced and creative professionals in the field of printing, packaging and outdoor advertising. We have been creating unique design of promotional products for 15 years! Printing house Ulmapress designs and produces packaging for different industries: packaging made of cardboard or micro-corrugated cardboard for food, souvenirs, gifts, consumer goods, etc. 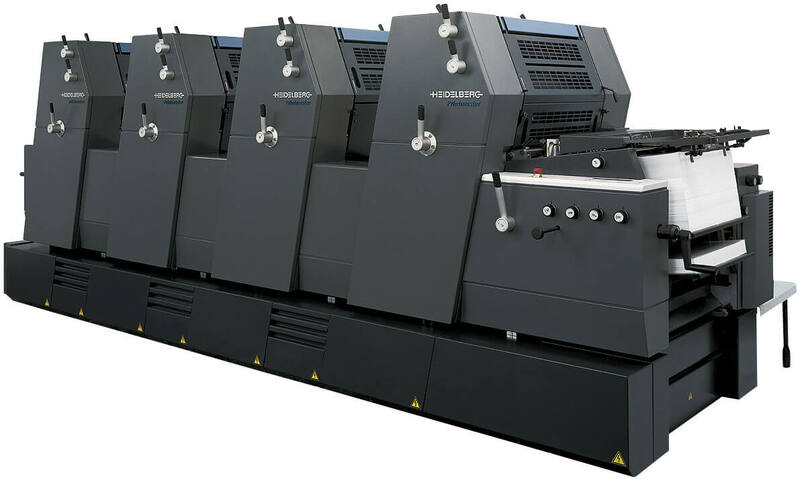 Offset technology is classics of the printing industry and the most cost-effective and popular way of printing. Modern offset equipment has no weaknesses. Our production facilities allow printing both short and large runs. 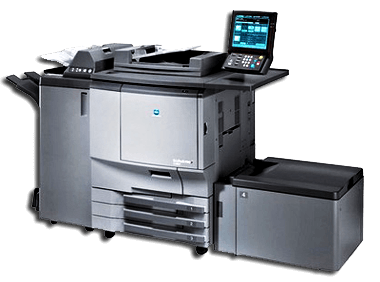 Digital printing is the solution to print even the smallest run directly from your electronic file in a quick and qualitative manner. 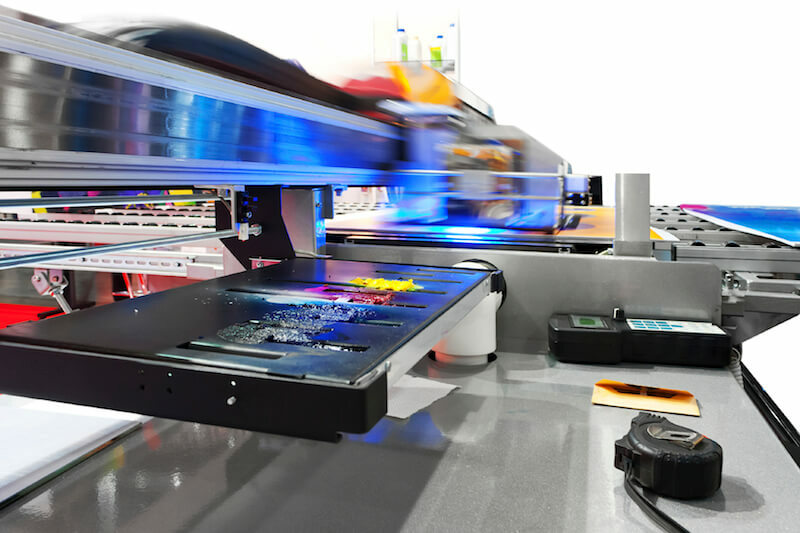 Low production cost is another undoubted advantage of digital printing. 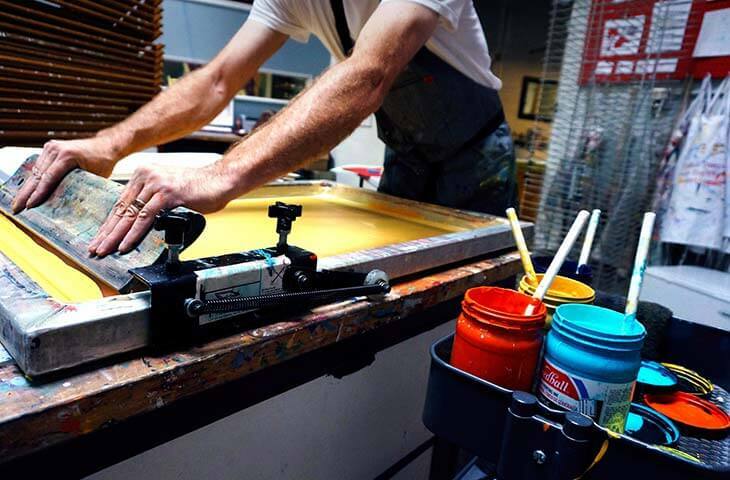 Screen printing technology is used to print business cards, letterheads, invitations, postcards, envelopes, folders, plastic products (bags, folders and envelopes) and other corporate and business products. Large format printing is the strongest advertising medium. 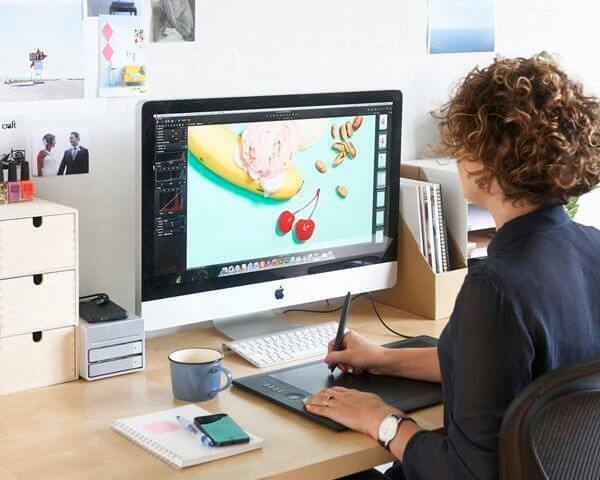 It allows printing from small posters to advertisements on huge surfaces. Quality of large-format printed product makes possible to use it not only as an advertisement, but also as an element of decoration. 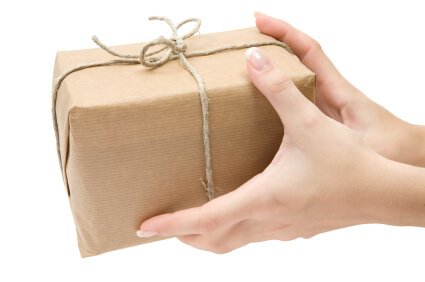 Perforation involves puncturing paper or cardboard with a knife, making a line of close-located and equal-sized holes in the material to be torn along that line. 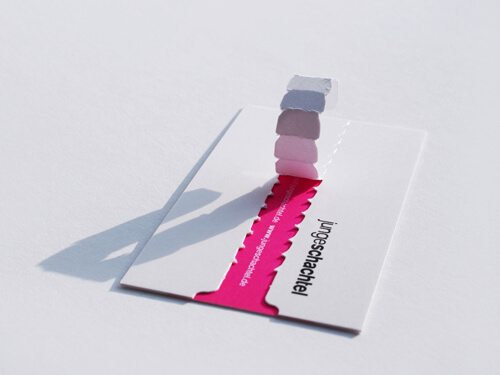 Perforation makes it easy to fold the product. 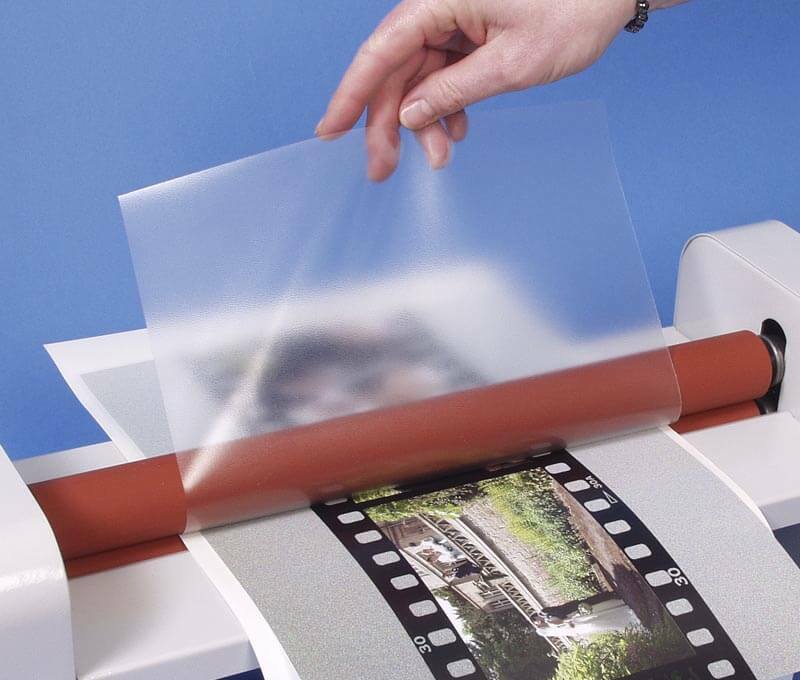 Litho-laminating is a process where printed sheets of paper (at least 200 gsm) or cardboard get glued to a rigid basis. For liner layer may be used offset-printed paper or thin cardboard. 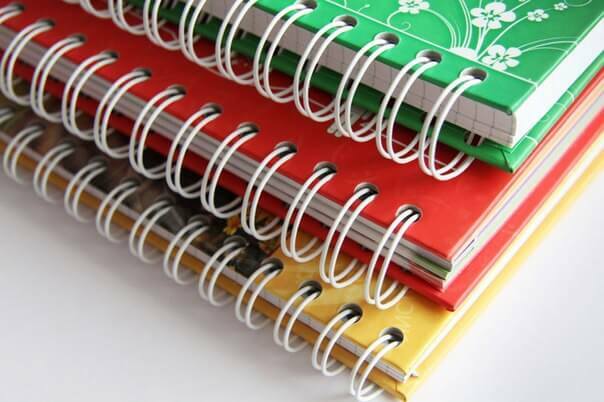 Our all-purpose printing house manufactures presentable foil-stamped products. 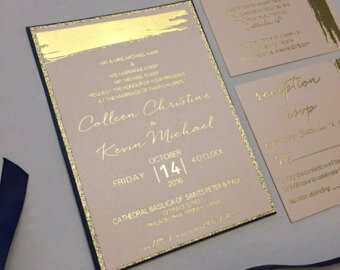 Foil stamping is suitable for different materials, e.g. paper, leather, wood, etc. 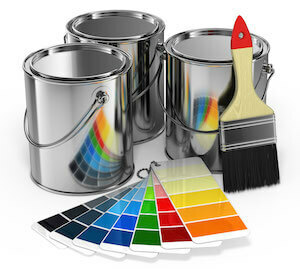 UV coating is a very glossy surface treatment. This method is one of the most popular. UV coating can be applied to the whole surface or just to certain areas. 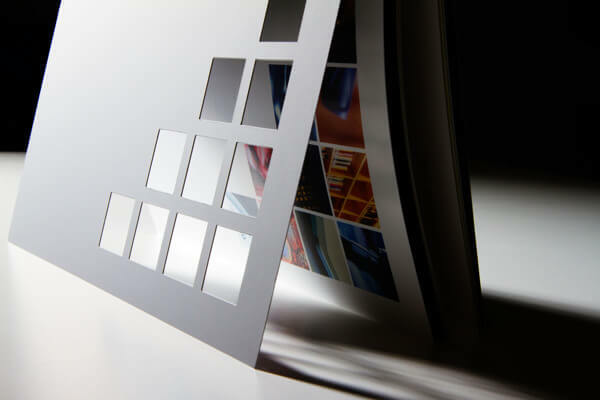 Thanks to lamination, you can prolong the service life and stylish appearance of your printed products, protecting them from physical impacts. Lamination is an excellent idea both to complete visual and tactile concept of your product and to protect it from the surrounding world. 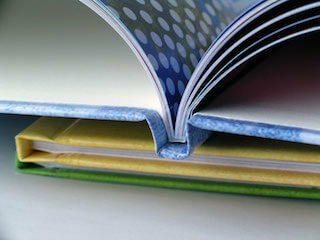 Hardcover books are well-known for their long life and presentable appearance. Proofing is a sample to see what colours the final output is supposed to have. Proofing is used to create accurate colour predictions. It is not mandatory, but highly desired prepress operation. Digital proofing technology allows making a sample in the presence of the customer. 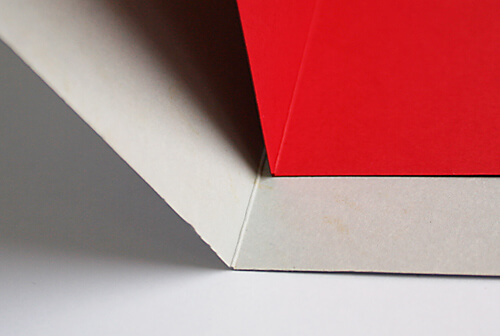 Folding and creasing are post-printing processes used for production of promotional materials. They are vital for production of invitations and tickets, gift boxes and bags, as well as for large amounts of printed products. Die-cutting is a solution to form an exclusive shape for your product. It can be used for folders, postcards, shaped covers, wobblers, labels, etc. 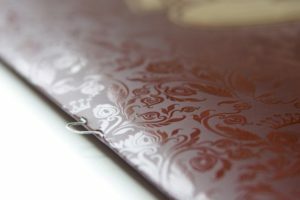 Binding is quite a simple and reliable way to have a presentable printed material. 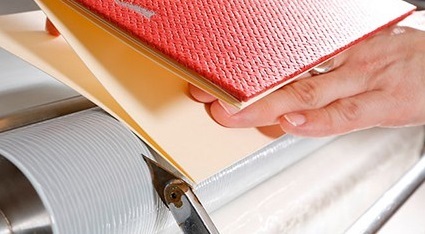 It is used to bind promotional products, magazines, booklets, scientific publications, books and other printed products. 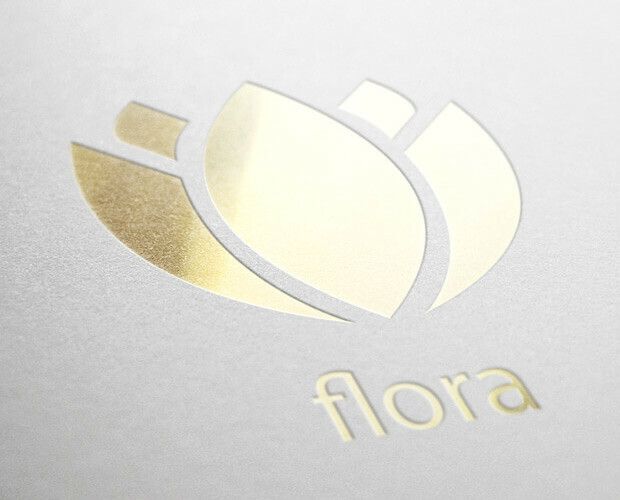 Foil fusing is a process where foil is applied to paper or cardboard area covered with laser printer’s toner. This finishing method allows creating a unique and exceptional image.